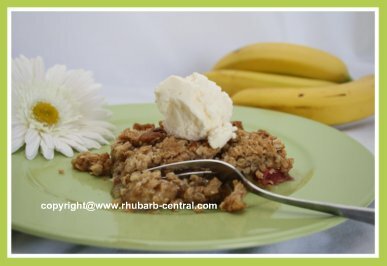 This Mother's Day Recipe Idea using Rhubarb makes a perfect dessert or brunch idea for your Mom ... A Rhubarb Banana Crumble with an oatmeal topping! 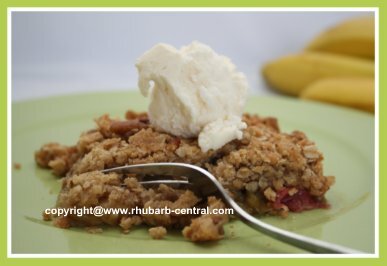 If you have rhubarb in the freezer, or you have fresh rhubarb, why not make this scrumptious recipe with a healthy fruit (and a healthy veggie ... remember rhubarb is a veggie after all!). 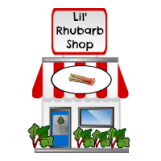 If you are using rhubarb from your freezer, thaw it in a sieve and discard the excess liquid. In a bowl toss together the rhubarb, sugar and the flour and transfer to a greased, 8" square, (2 litre), glass baking dish. 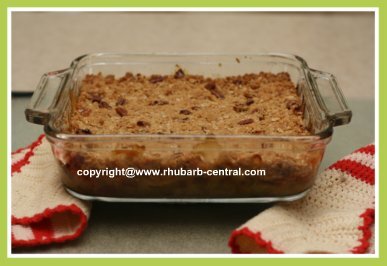 Cover with aluminum foil, and bake at 400° F for about 25 minutes, or until rhubarb is tender. Stir once during baking time. 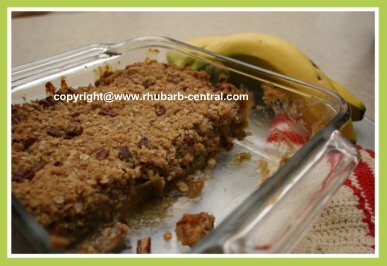 Remove the rhubarb from the oven, and arrange the sliced bananas over top. 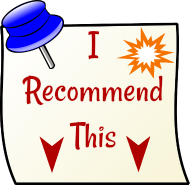 In a bowl, combine the oats, flour, granulated sugar, brown sugar and cinnamon. Using a pastry blender, or your fingers, blend in the butter until mixture become crumbly. Sprinkle the mixture over the bananas in the baking dish, pressing gently. Bake, uncovered, at 350° F for about 25 minutes, or until bubbly and crumble has turned a golden colour. Serve warm or cold with ice cream or whipped cream, (optional). 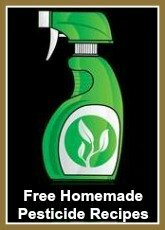 Looking for a great Mother's Day Gift Idea? A Cake and Pastry Stand is a spledid idea for Mom!